Minneapolis, MN. Publisher: Continental News, Inc.. Editor: R.T.M. Scott, Jr.; C.A. Randall. 1/1, November 1938-November 1939. $1.00 a year, 76 pp. 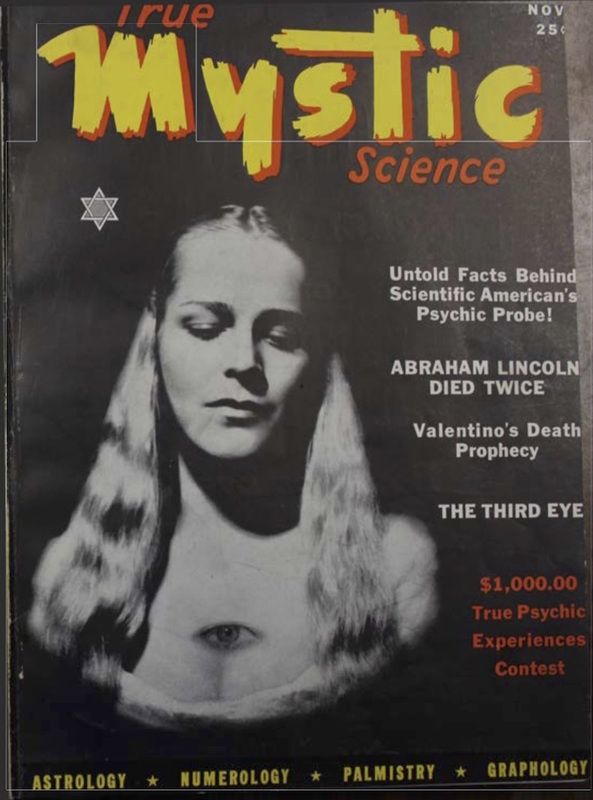 This was a somewhat lurid popular journal of the period,with psychic solutions to unsolved crimes, mystic miracles, "Nazidom's Rasputin," "The Third Eye," "Is Roosevelt Psychic?" and the like. Regular contributions by Lloyd Kenyon Jones, and Hereward Carrington. University of Texas, Austin; University o fMinnesota.